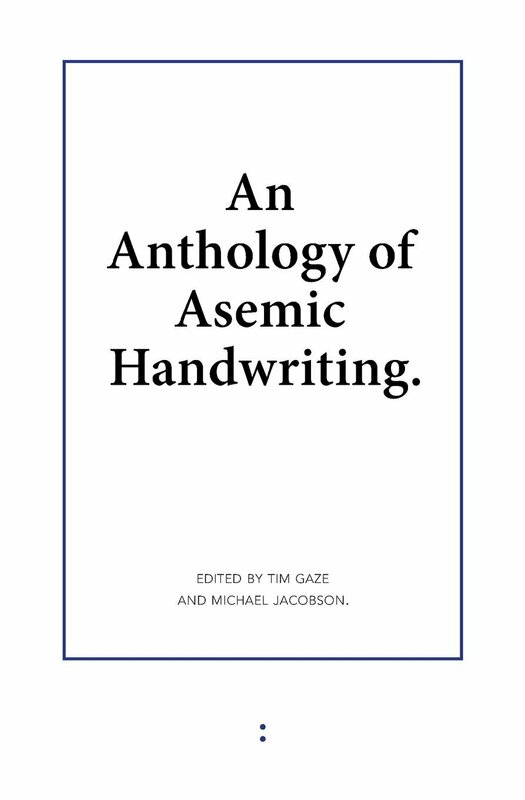 The New Post-literate: A Gallery Of Asemic Writing: Translating Paint by Anneke Baeten: Book Trailer (Post-Asemic Press #005). 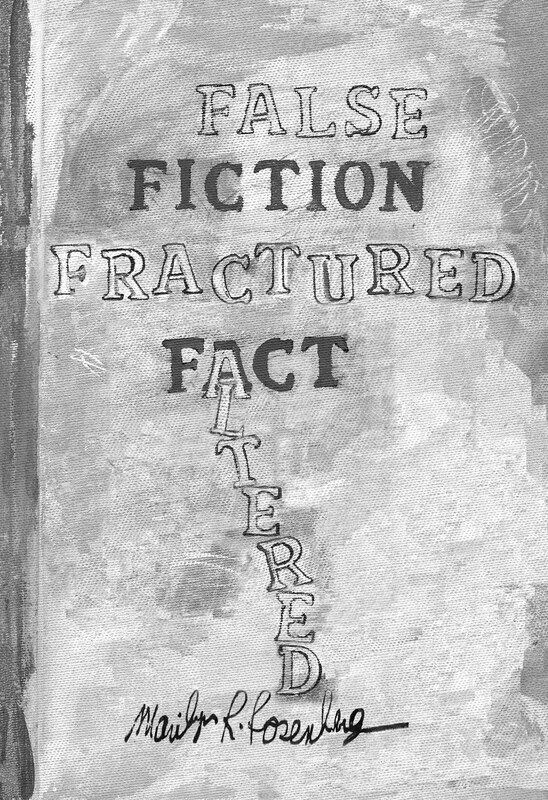 Translating Paint by Anneke Baeten: Book Trailer (Post-Asemic Press #005). 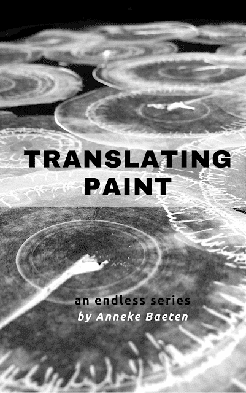 Book Trailer for Translating Paint by Anneke Baeten (Post-Asemic Press #005). “Attempting a Code for Interpretation,” this is how Translating Paint starts! 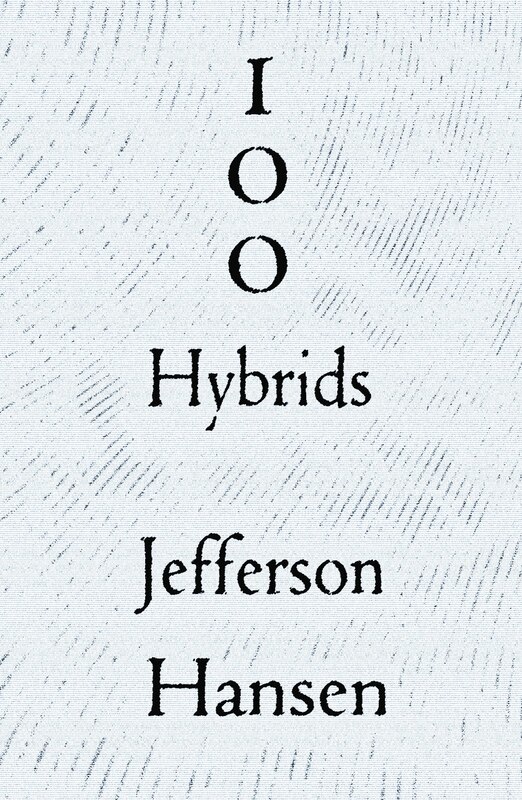 In the beginning there are 24 brush strokes. 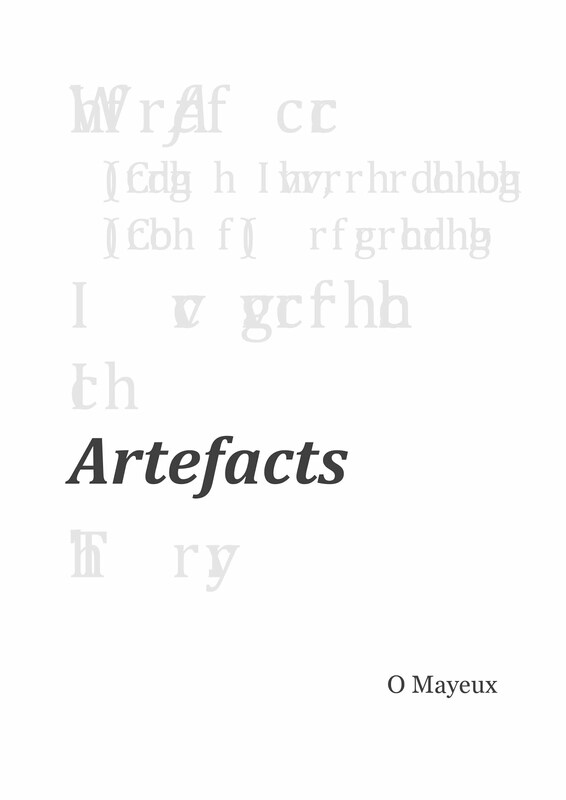 They are possibly a clue to the process of asemic translation for the work that follows this one mysterious page. 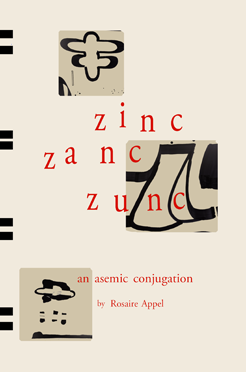 Translating Paint is an ongoing series of asemic work that represents language, conversations, decoding, dialogues, and sometimes a process of finishing sentences with paint. 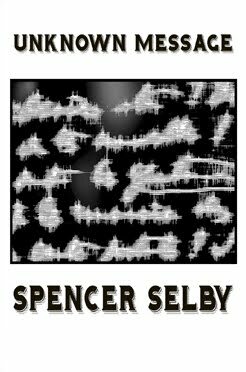 This series shows the potential of discourse with paint, with its strokes, scrapings, and its endless forms. This work meanders through a series of creative processes - from drawing the paint strokes, to creating the writing around and in the shapes, assigning a title to the work and finally photographing the work from the best possible angle to provide the viewer a possible close-up perspective on the nature of the dialogue. 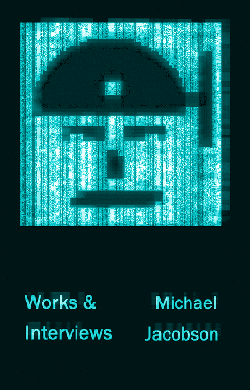 As the author regularly continues work on this series, the product so far is this collection over 200 pages. 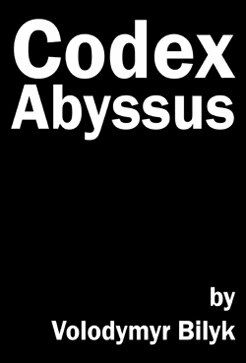 Leafing through this universe, the viewer is invited to create their own decoding of the pieces or to simply enjoy the aesthetics. 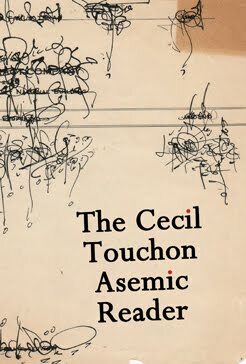 It will be easy to get lost in the black bleed pages where the white asemic work appears as if it emerges from a quiet and dark universe that has no context or meaning. Finally, there is the final stage in the process – the viewer’s interpretation.